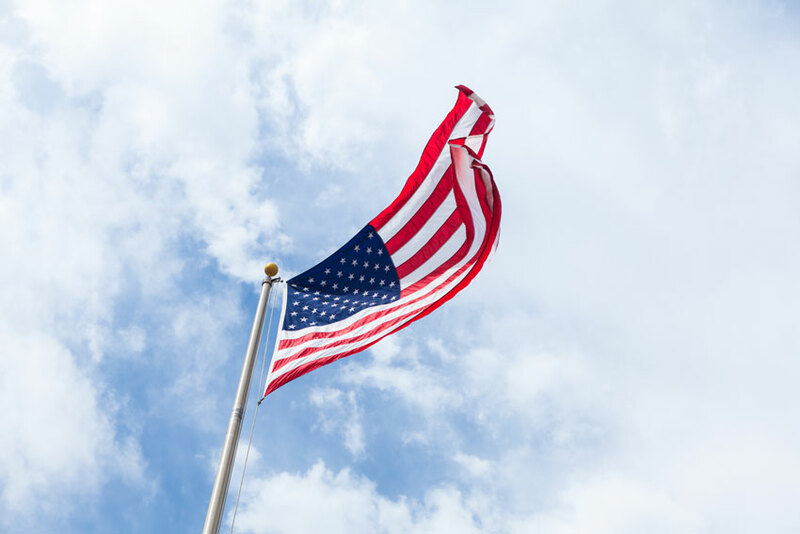 Often considered the official start of summer, Memorial Day is an important day of remembrance to celebrate and honor those who have served and fought for our country. 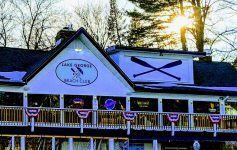 Lake George and the surrounding towns will be marking this important holiday with parades, memorial services, and more events that combine fun with educational and reflective activities. Join the Village and Lake George American Legion Post #374 for the 2017 Lake George Memorial Day Parade on Saturday, May 27. The parade will begin on Westbrook Road at 11:30 am and travel down Canada Street through the heart of Lake George Village. Join local favorites Stony Creek Band and the Switch for a free concert at the Shepard Park Amphitheater on Saturday! The concert is in honor of Memorial Day and will be raising funds for the Shepard Park Bandstand Improvement Fund (the Charles R. Wood Foundation has even pledged to match up to $25,000 of funds raised by June 1). While the concert itself is free, there will be a beer tent and food wagon, with portions of the proceeds going to the fund. Donations will also be accepted. Where better to remember the service of those in America’s armed forces than on the very ground where so many American soldiers fought and sacrificed for their country? Spend your Memorial Day weekend rediscovering history and the story of the American Army in 1776 through living history programs at Fort Ticonderoga. There will be daily tours of the fort, boat tours aboard M/V Carillon, and ongoing programs exploring historic trades and soldiers’ lives. Join the town of Hague for a parade, memorial service, and full day of vendors and food to come together as a community and honor our armed services. The four unknown soldiers of the Battle of Lake George will be honored at this Memorial Day ceremony in Lake George Battlefield Park. The ceremony will begin at 10:30 am and be followed by a guided “Walk in the Park”. 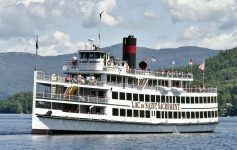 Start the summer season with a 1.5 hour sunset cruise around Lake George. 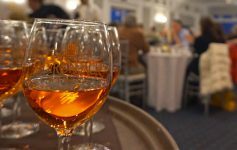 Your boarding pass includes the cruise, two free drink tickets, DJ entertainment, dancing, and snacks! Over 30 arts and craft vendors will be in Bolton Landing this weekend for the Bolton Landing Emergency Squad Arts & Crafts Festival. If you are looking for that perfect handmade gift or want to pick up a new hobby, this festival is the ideal addition to your Memorial Day weekend. Rain or shine, this weekend is going to be one of the biggest outdoor antique sales of the season at Glenwood Manor Antiques. If you’re ready to get outside and find an awesome new antique or two to add to your collection, be sure to stop by!